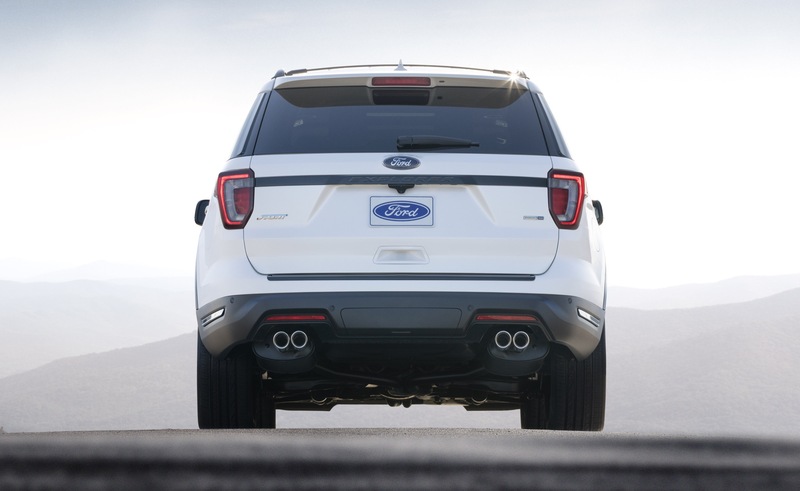 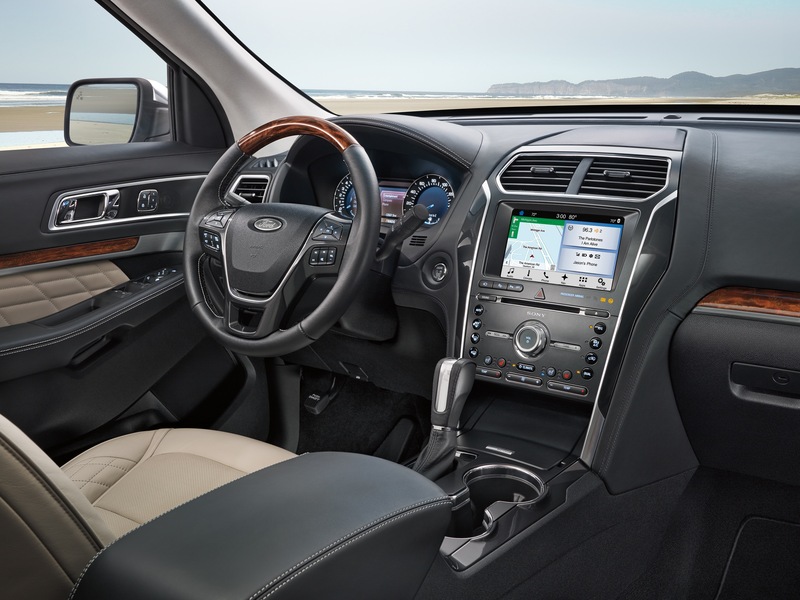 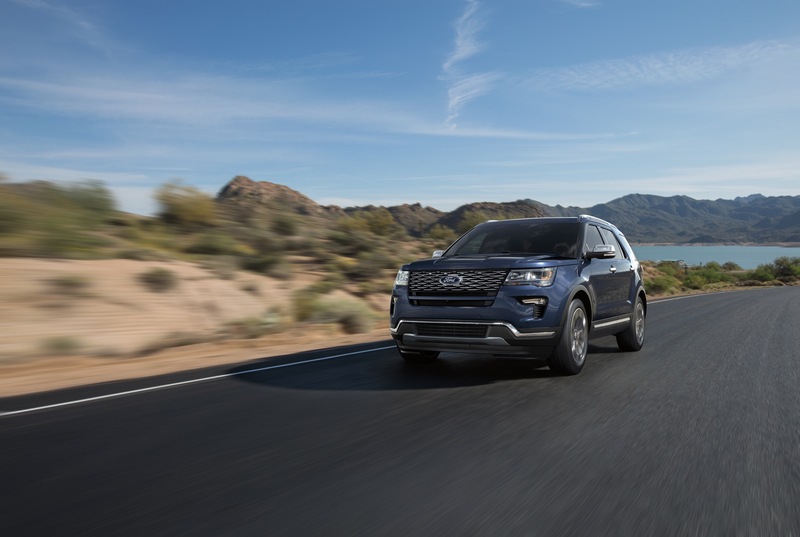 In the United States, Ford Explorer deliveries totaled 19,470 units in May 2018, a decrease of about 14 percent compared to 22,715 units sold in May 2017. 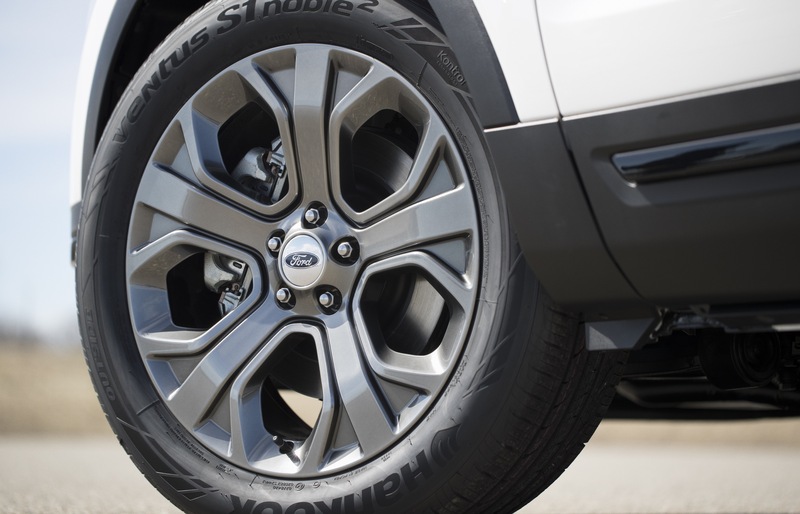 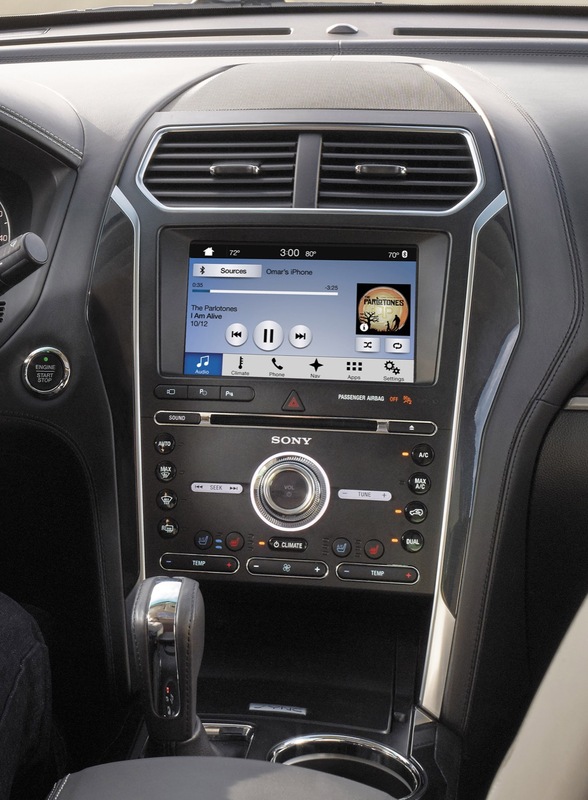 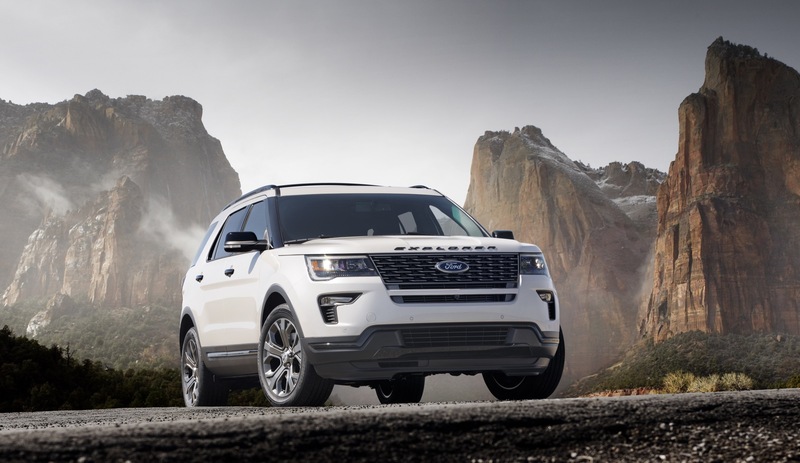 In the first five months of the year, Explorer sales decreased about 6 percent to 91,495 units. 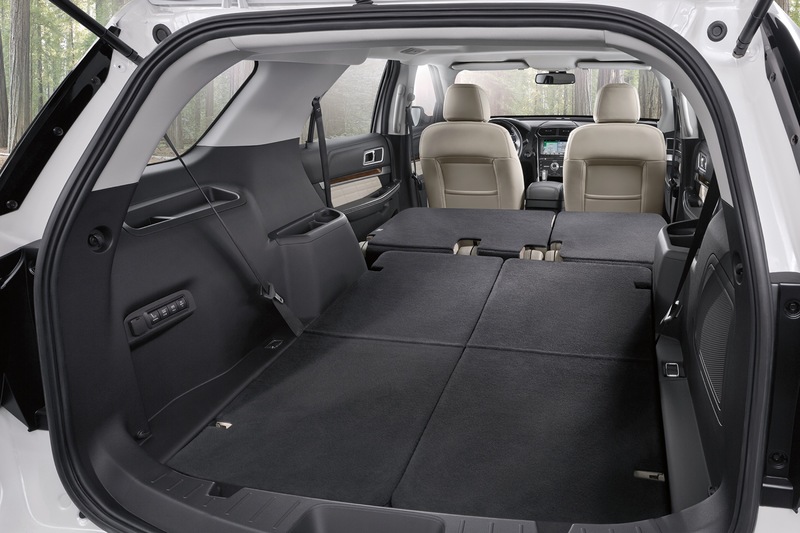 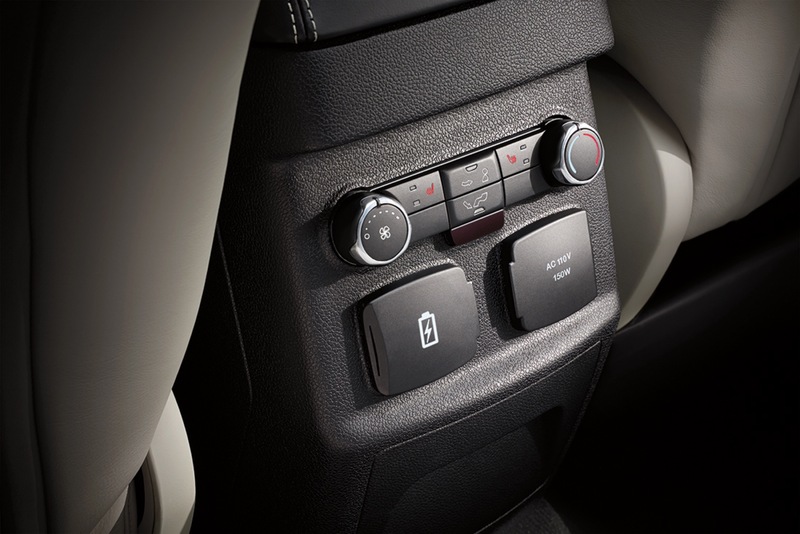 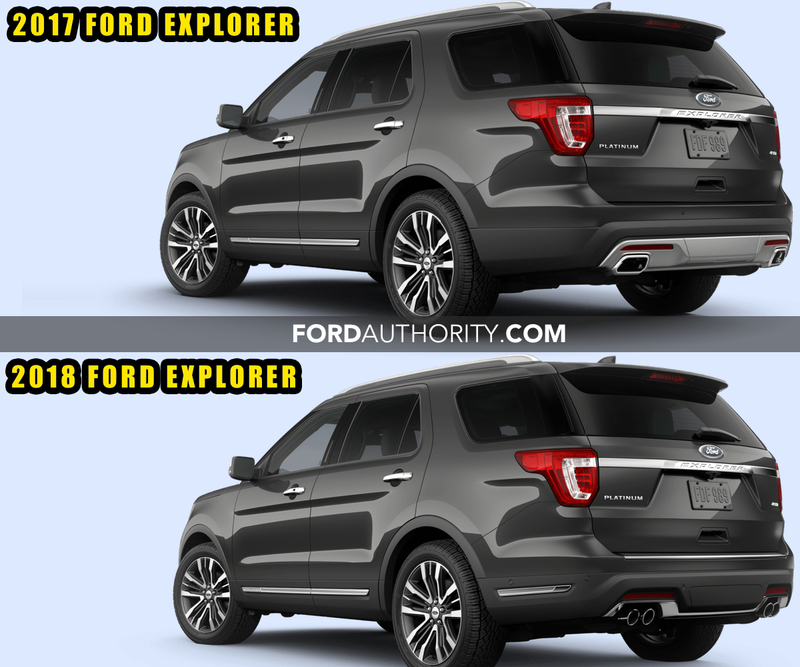 The Explorer is beginning to show its age in the highly-competitive full-size crossover space, and sales are beginning to reflect that. 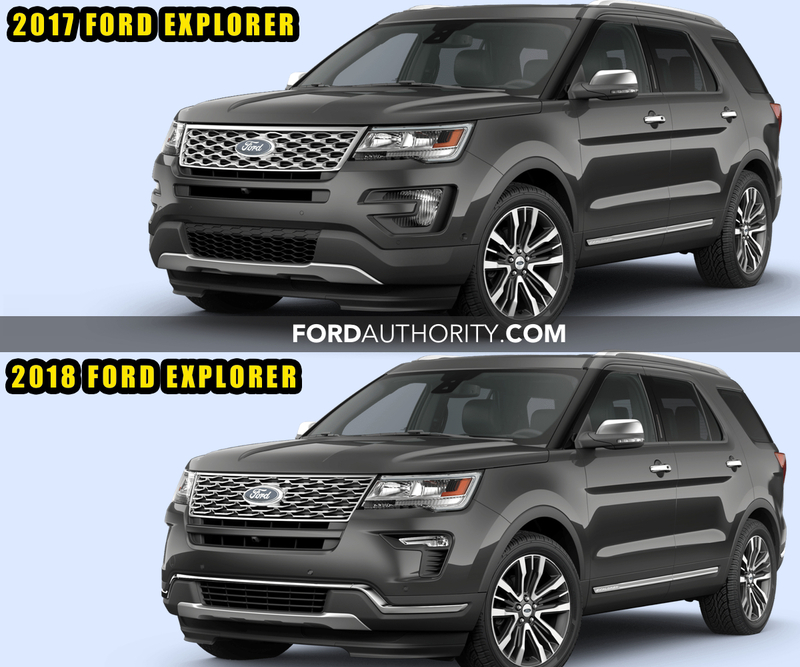 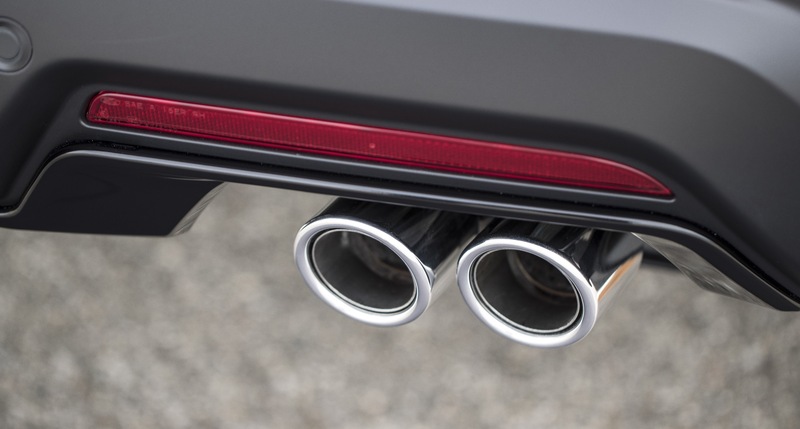 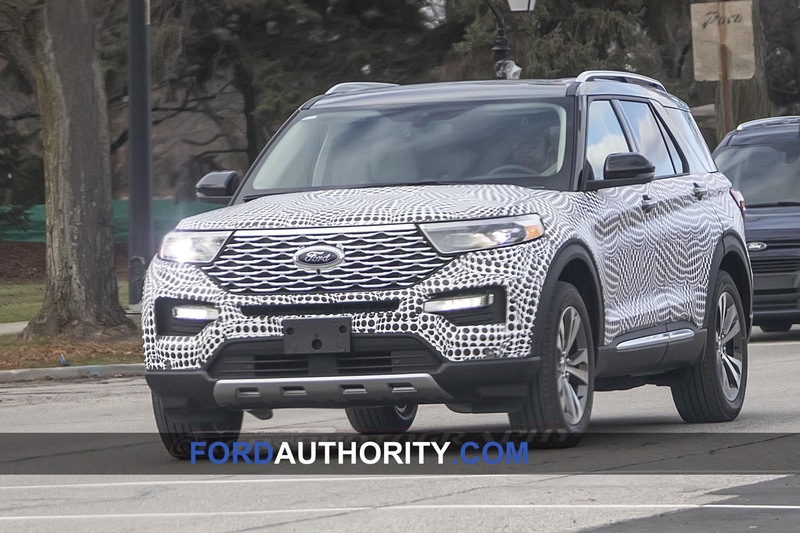 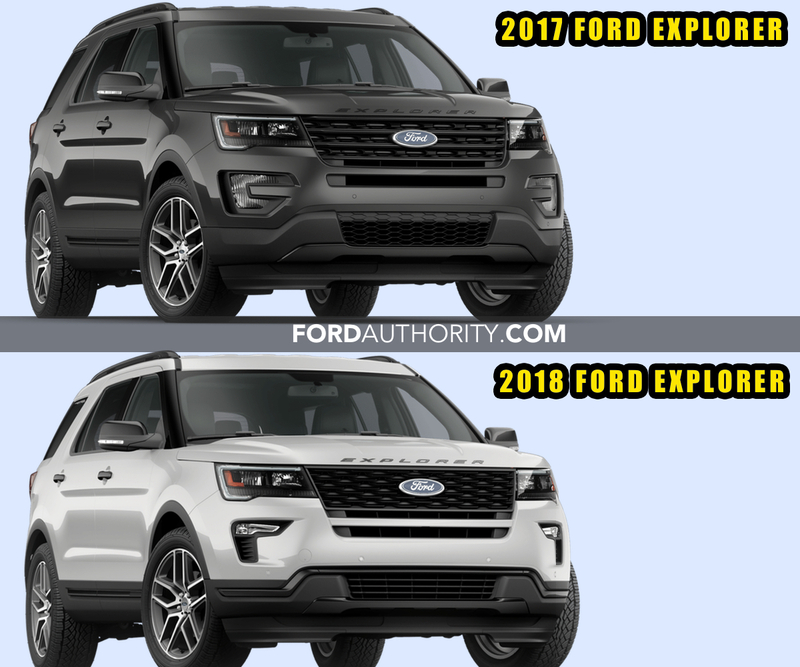 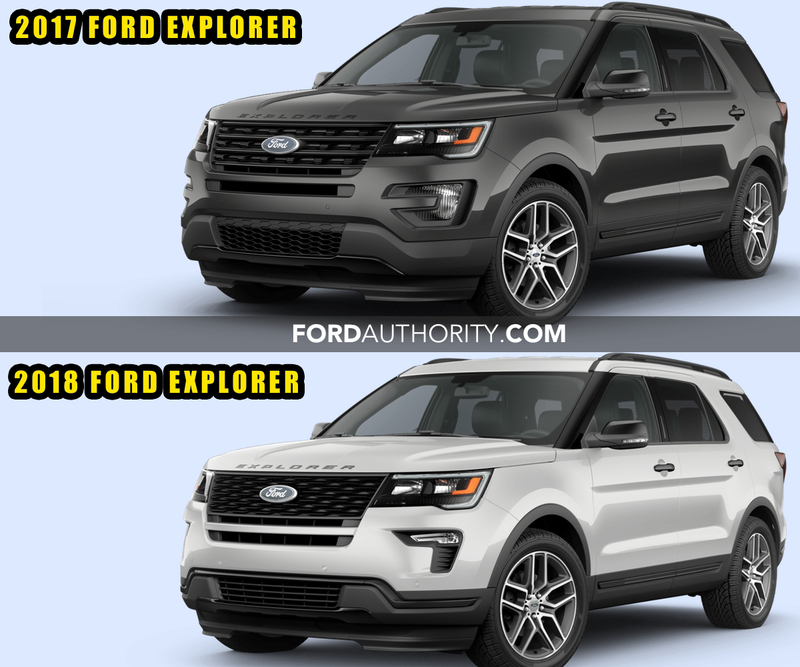 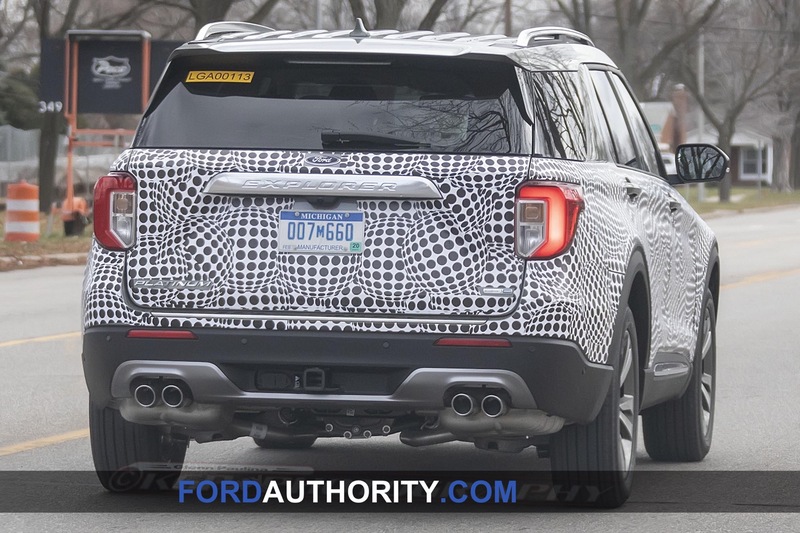 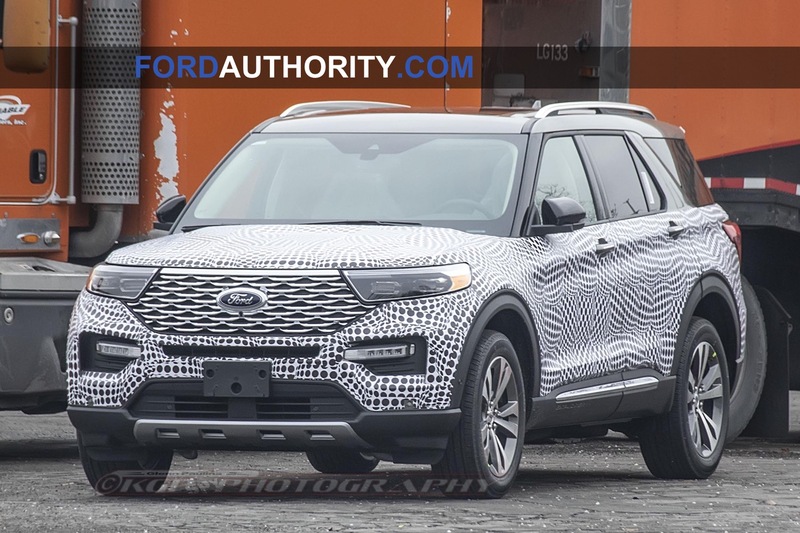 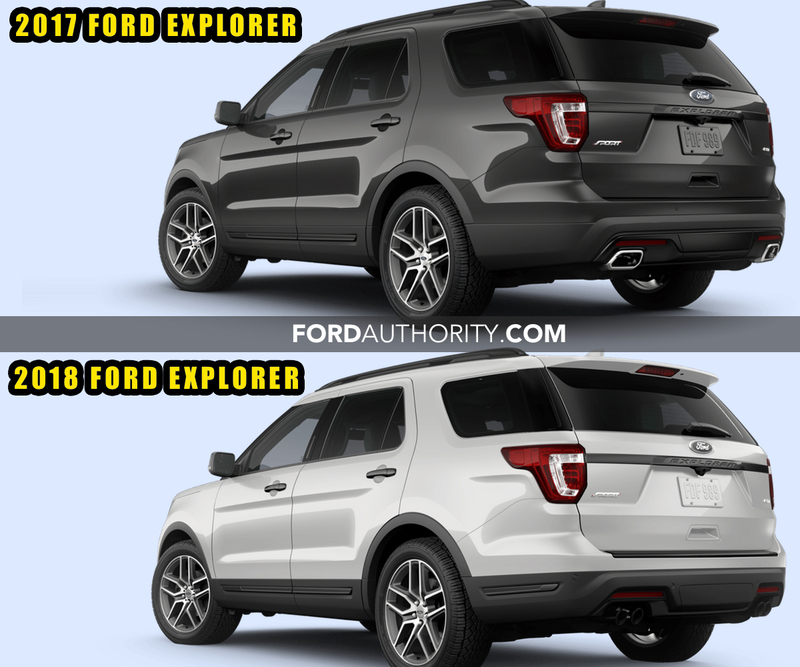 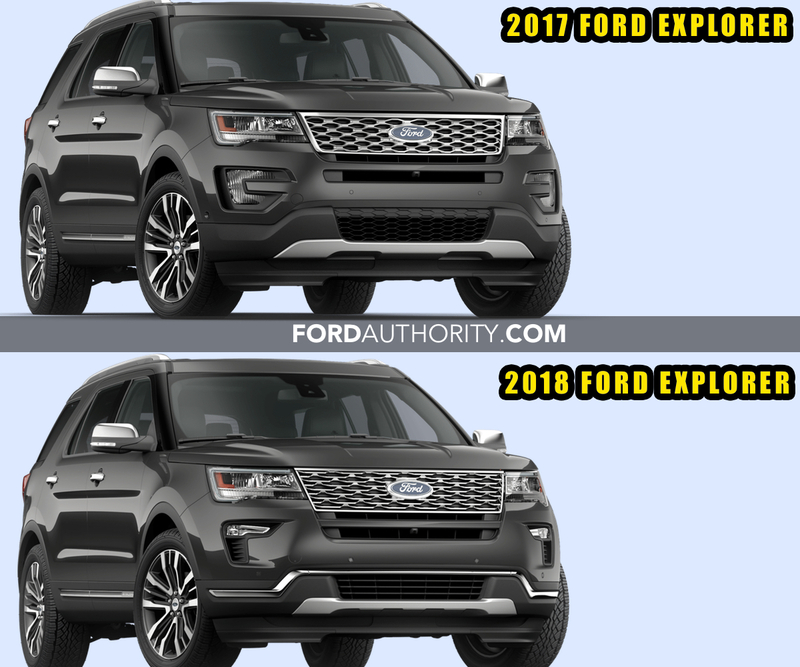 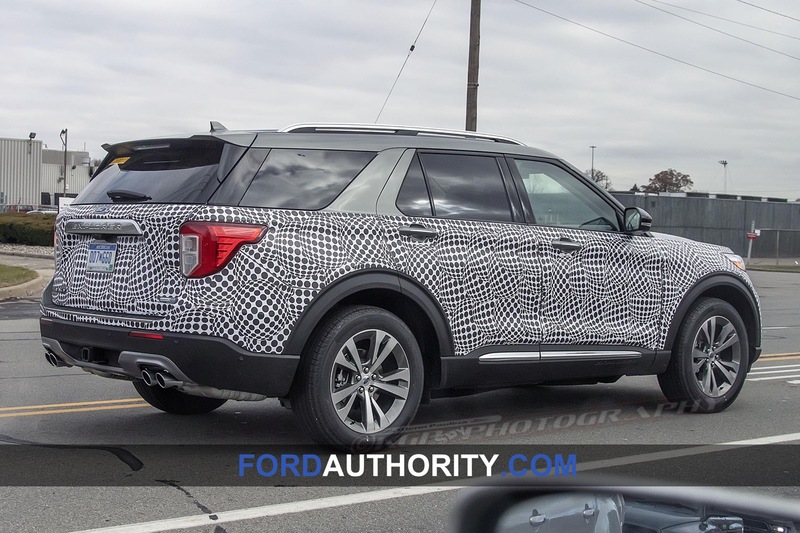 Luckily, the current model is reaching the end of its lifecycle, as the all-new next-generation Explorer is right around the corner and is expected in roughly a year, as a 2020 model year vehicle.